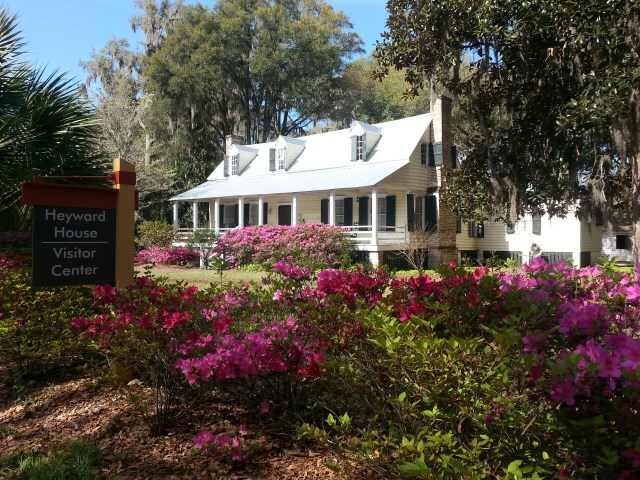 The Heyward House is not only one of the most historical spots in Bluffton but it also is the Welcome Center for tourists. The Heyward House was built in 1841 and is one of only eight antebellum homes remaining in the Low country coastal town of Bluffton. 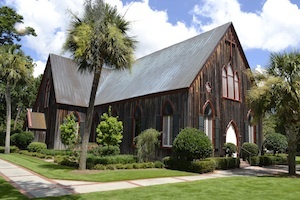 The formal worship in the Bluffton area traces its roots to the establishment in 1767 of St. Luke’s Parish, where a church was built near Pritchardville in 1787. 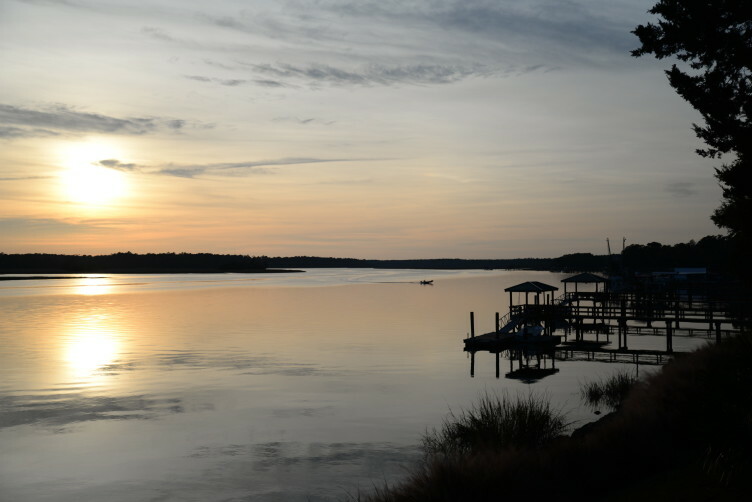 Services on “The Bluff” of the May River first took place in the early 1830s. 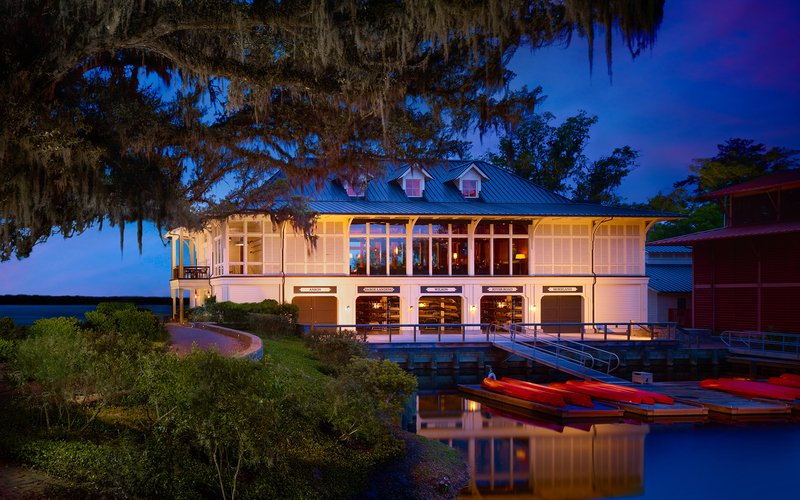 The young town of Bluffton was a summer resort for area and inland planters and a stop on the ferry route between Savannah and Beaufort. 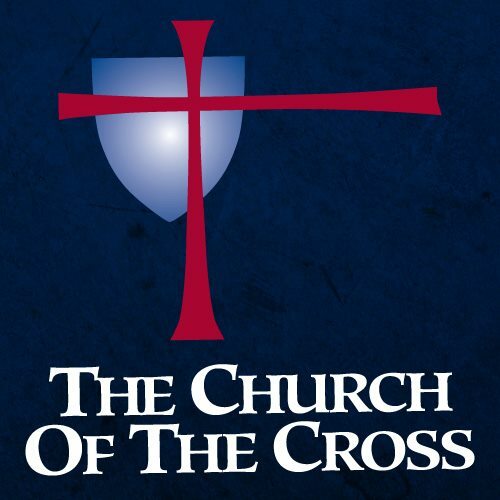 By 1842, a chapel was built near the current location of The Church of the Cross. Monday - Friday from 9:00am-4:30pm. The Garvin House is considered a new historical landmark of Bluffton due to the restoration that is taking place on June 22, 2017. 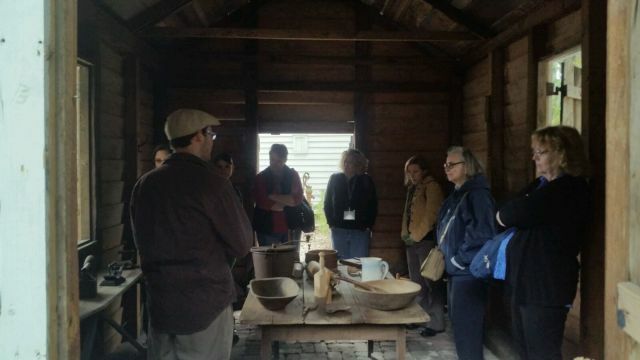 The historical meaning of the house comes from the owner, Cyrus Garvin, who was a freed slave back in 1870. The remains of the house are located by the May River in the Oyster Factory Park. The restoration will be done soon so pictures are to come! 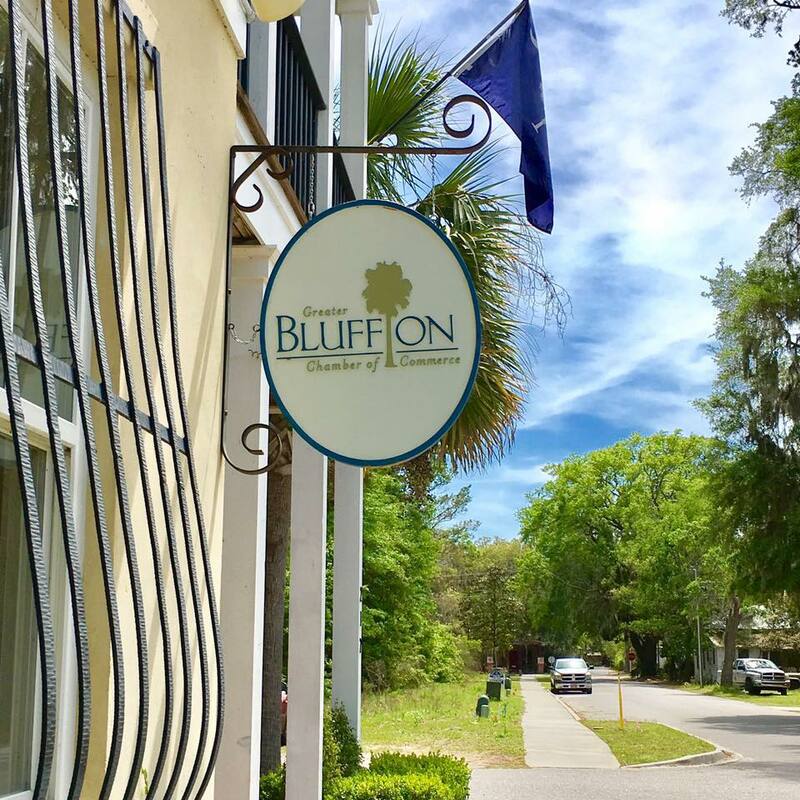 Come in to the Greater Bluffton Chamber Of Commerce Office for brochures on historical Bluffton!